Amending how long the code lasts for. It now lasts for up to 21 days. Links to general and hiring a vehicle infographics added. 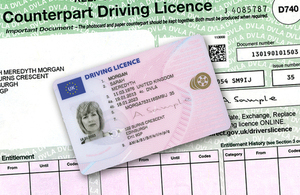 Information added for EU lorry and bus drivers who are registered with DVLA. Added how to request a check code from DVLA if you're unable to use the online service. 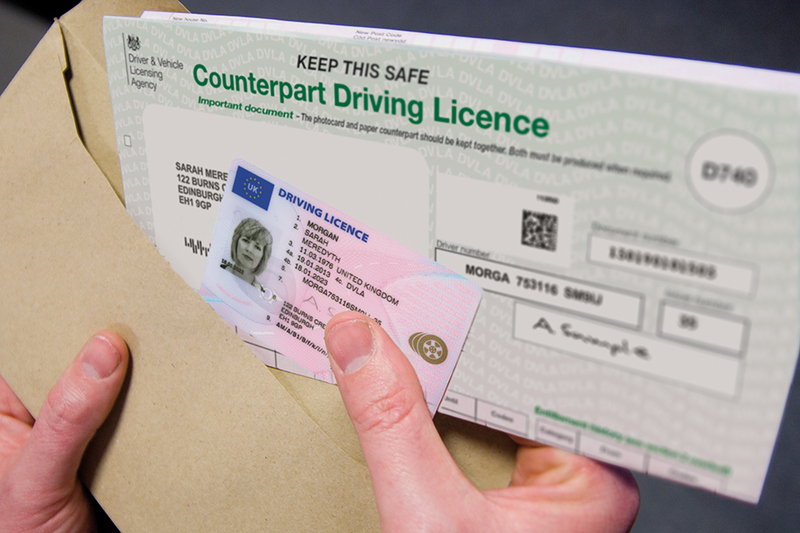 Guidance on how to use our new services: Share Driving Licence and Check Driving Licence. Structure of the page also simplified. 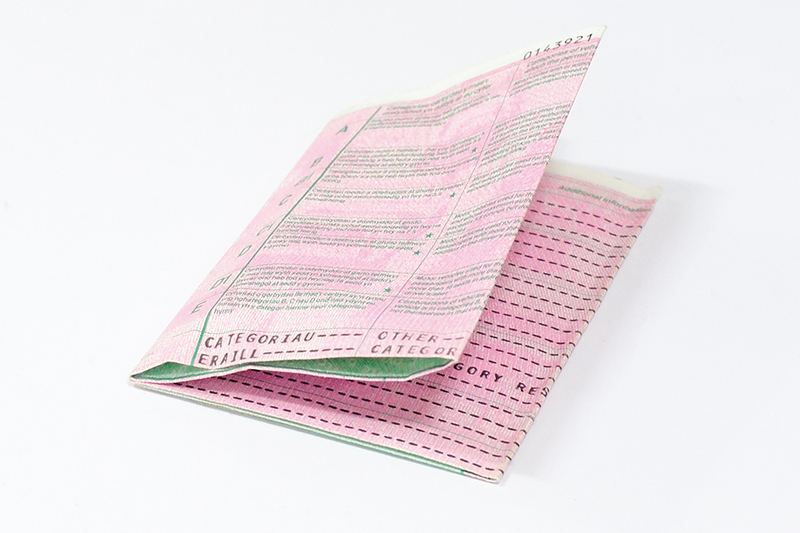 Information about the documents needed to take to a theory or driving test added. Information added to clarify that the courts aren't able to respond to queries about the destruction of a paper counterpart driving licence. Updat to hiring a vehicle information. YouTube videos for hiring a vehicle and driving for a living added. 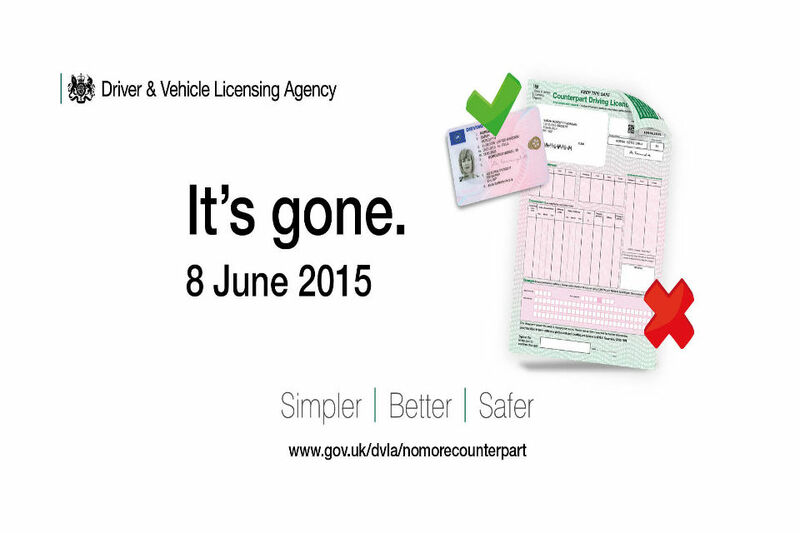 Information added on how penalty points will be handled from 8 June 2015. Update to timings on the abolition of the counterpart. Timescales for implementation are under discussion but no changes will come into effect over the busy festive season.